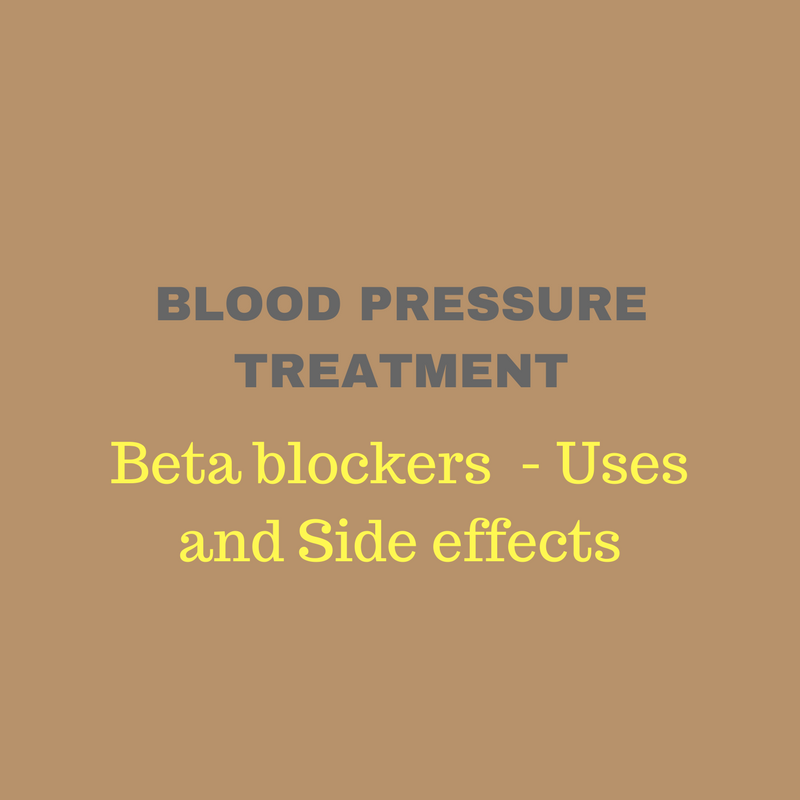 Beta blockers are commonly used medications for the treatment of high blood pressure. 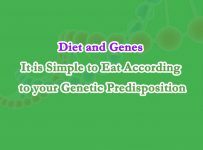 They are called so simply because they act on the beta receptors found on blood vessel walls. These receptors are the binding sites for the hormones adrenaline (epinephrine) and noradrenaline (norepinephrine) which are mainly released in response to any kind of stress. The purpose of these hormones is to keep you alert and ready to confront emergency and stressful situations. Once adrenaline and noradrenaline attach to the beta-receptors, they increase heart rate and respiration, slow down digestion, dilate pupils and stimulate muscles to contract. 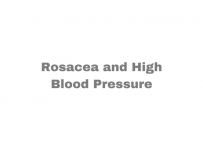 High blood pressure is associated with unusually increased binding of adrenaline to beta-receptors. 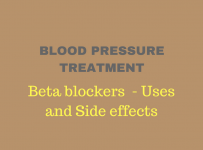 What do beta blockers do? They manage to “fool” the receptors before adrenaline appears. And once it does it will be too late because every receptor site indented for adrenaline molecule, is already closed. The heart pumps more slowly and with less force and arteries relax to allow blood to pass under no tension, so blood pressure decreases. Beta blockers are used to slow heart rate in people with a rhythm disturbance called atrial fibrillation. Atrial fibrillation is a situation that appears due to dysfunction of the natural heart pacemaker. It frequently co-exists with valve disease and coronary artery disease. By slowing the heart rate, palpitations and fatigue caused by atrial fibrillation, are often decline. Beta blockers have been found to increase life expectancy in people with diminished left heart function. Treatment guidelines suggest that patients with diseased left ventricular function should take a beta blocker as part of their treatment plan. Angina pectoris is the chest pain caused by clogged coronary arteries (i.e the tiny blood vessels that provide oxygen to the heart muscle). Beta blockers constitute a first-line treatment for patients with coronary artery disease. In people with previous heart attack, beta blockers provide protection against future cardiac episodes. Propranolol and timolol are used to prevent migraines in an incompletely understood way. If you exercise regularly and have recently started to take beta blockers, consult your doctor about possible modifications in your training program. Such medications are meant to keep your heart rate low no matter the intensity of your workouts. Your doctor will determine a lower target heart rate using an exercise stress test. A simple rule of thumb is to exercise hard to the point of being tired and not till it is hard to talk. It is possible beta blockers to cause some side effects, like cold hands and worsening of the chronic obstructive pulmonary disease. Selective beta blockers like Atenolol and bisoprolol are associated with fewer side effects and are most commonly prescribed. People with very slow heart rate or low blood pressure should not receive beta blockers. Also, people having severe respiratory disease should use these medications with caution. Do not suddenly stop beta blockers as this could cause rebound tachycardia and high blood pressure (i.e abrupt increase in heartbeat >100). Beta blockers may hamper your central nervous system capacity to cause an erection. 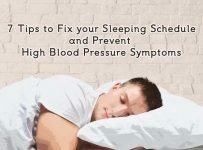 Erectile dysfunction is a reason for which almost 70% of men receiving blood pressure medication stop taking it. However, this is an uncommon side effect. Recent study results show that the knowledge and prejudice about side effects of beta-blockers can produce anxiety, that may actually cause erectile dysfunction.